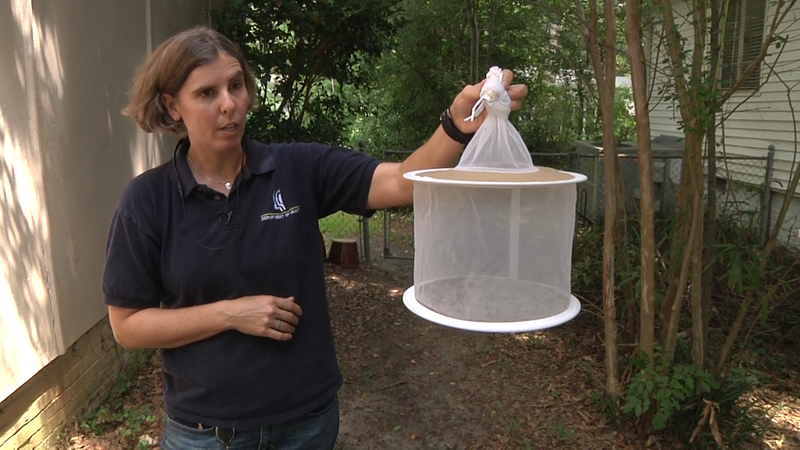 MSDH State Entomologist Wendy Varnado talks about trapping and testing mosquitoes for illnesses like West Nile virus. 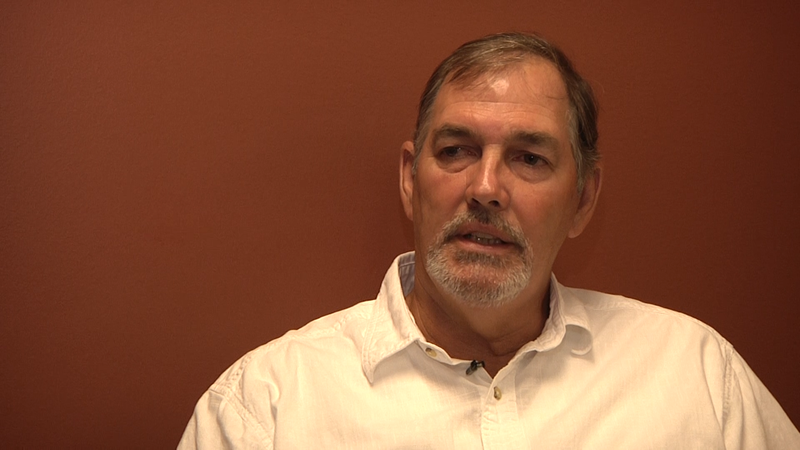 Earl Harris, of Columbus, talks about being diagnosed with West Nile virus, surviving the illness, and the impact it’s had on his life. 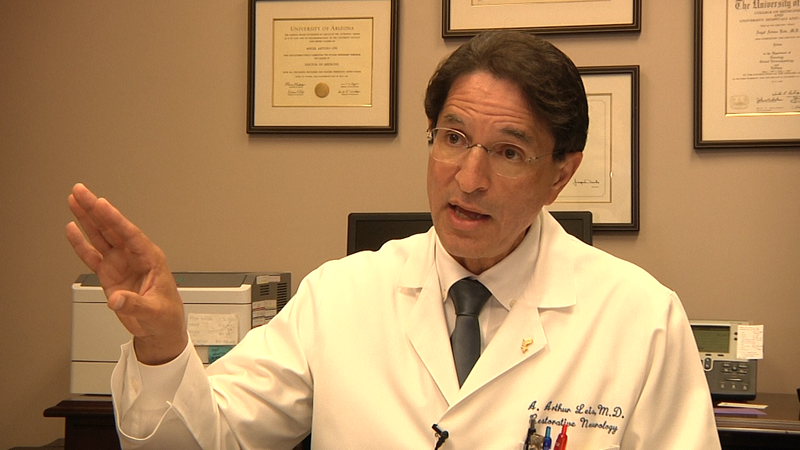 Dr. Art Leis, a researcher at Methodist Rehabilitation Center in Jackson, discusses West Nile virus, it’s relation to Zika, and the importance of the WNV survivors support group. 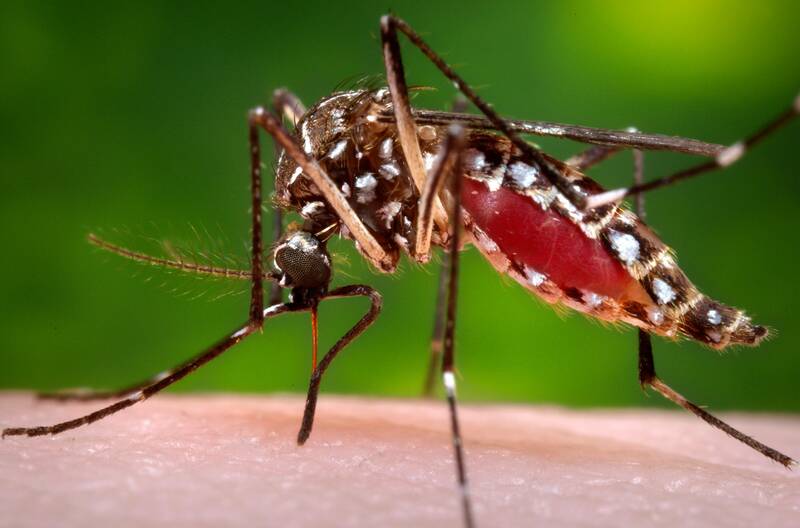 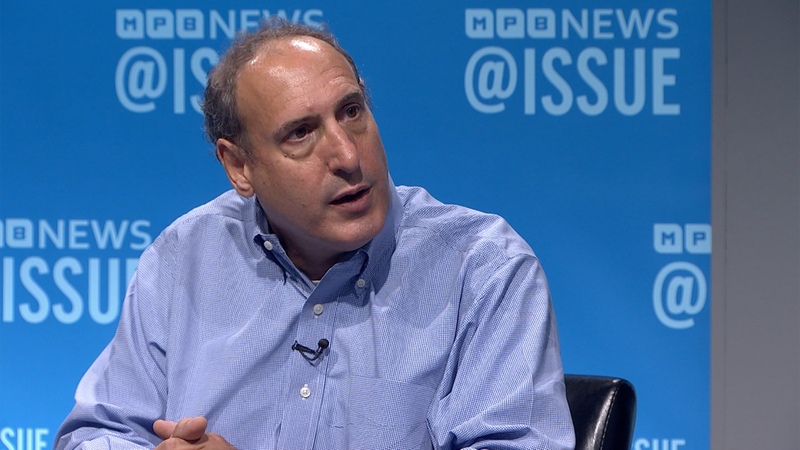 MSDH State Epidemiologist Dr. Paul Byers talks about the Zika virus, its origins, symptoms, how it’s transmitted, infecting pregnant women and babies, and travel warnings for Zika hot zones. 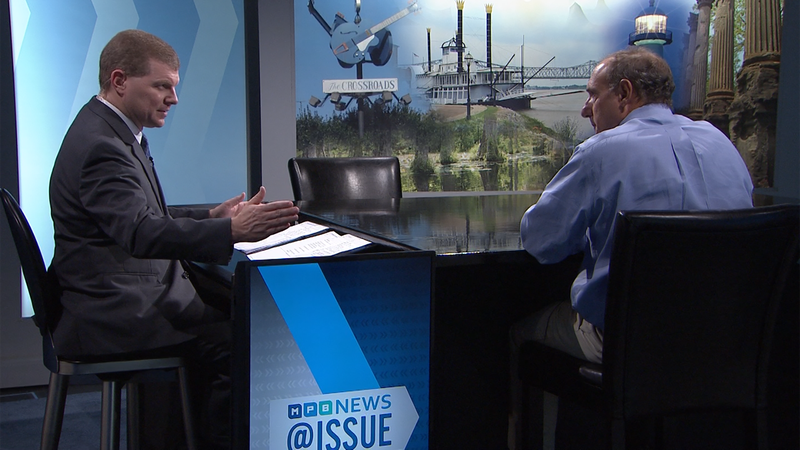 MSDH State Epidemiologist Dr. Paul Byers talks about West Nile virus, its origins, symptoms of the disease, treatment, and how people can protect themselves. 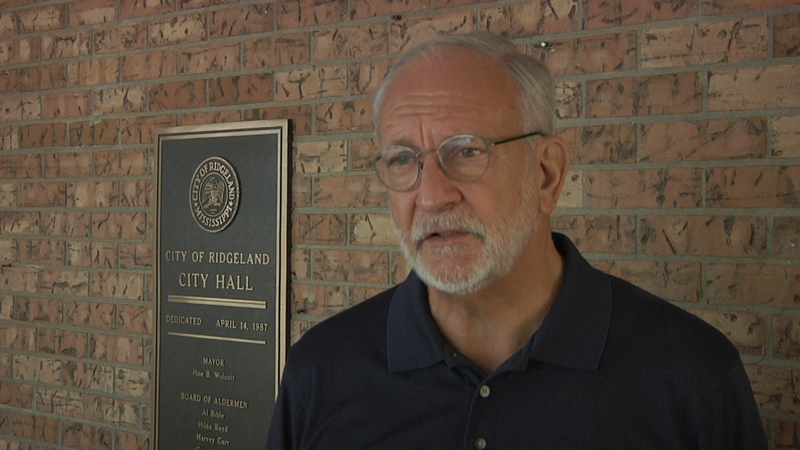 Mayor Gene McGee, of Ridgeland, talks about the city's mosquito prevention efforts.